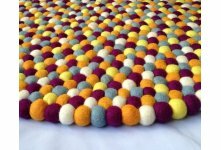 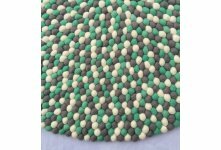 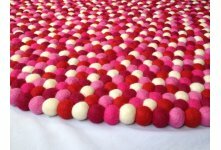 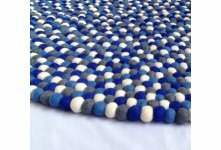 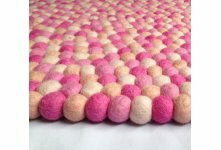 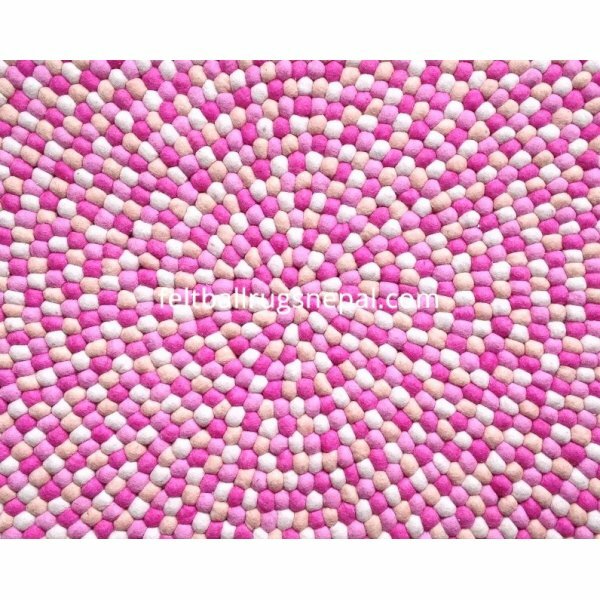 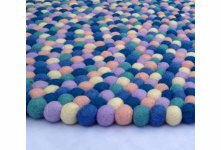 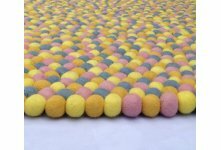 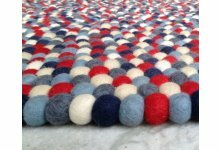 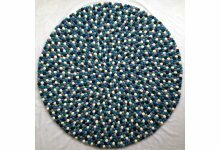 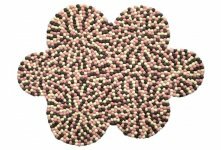 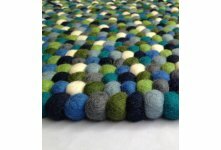 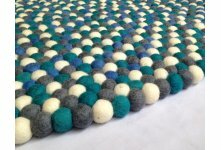 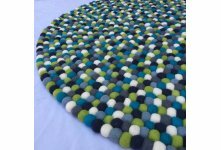 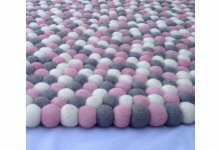 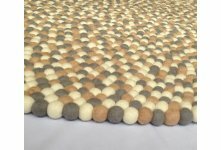 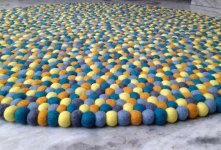 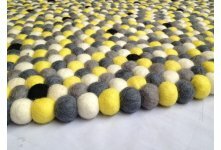 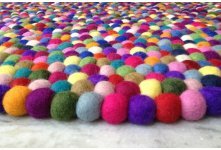 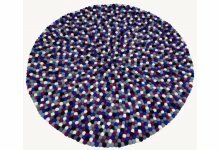 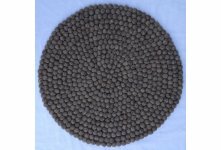 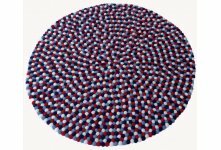 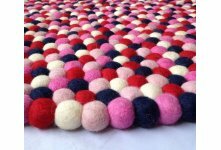 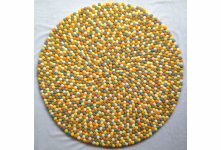 Handmade soft color felt ball rug is made with four cute colors. 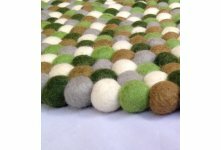 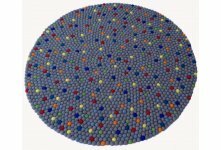 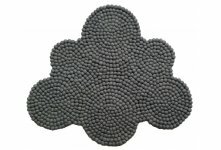 We use 2cm of diameter felt balls. 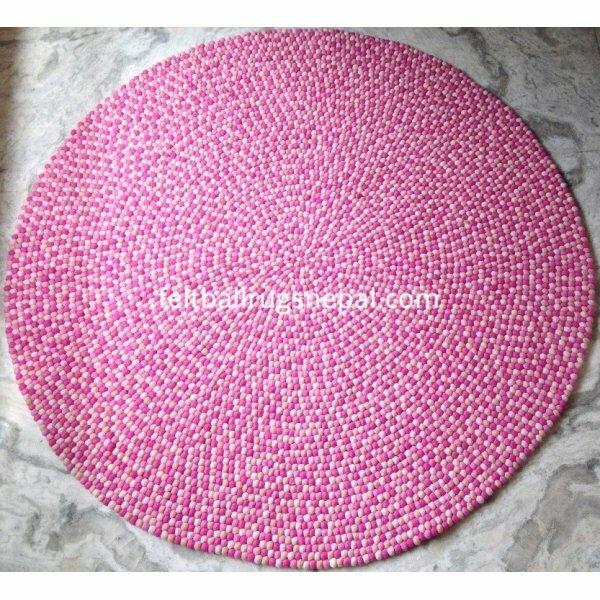 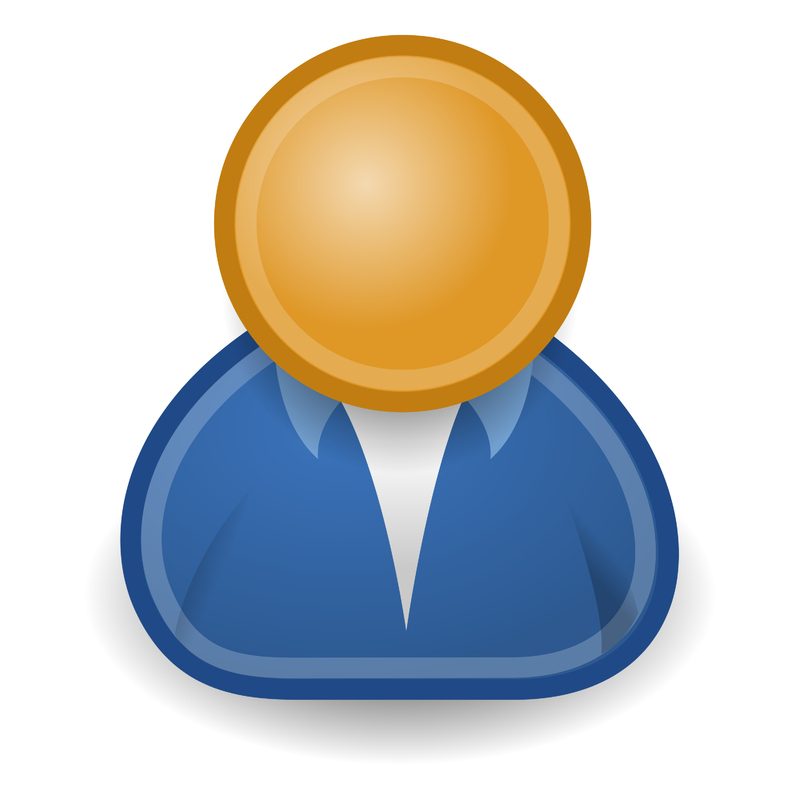 Our price is reasonable than other suppliers. 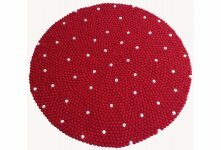 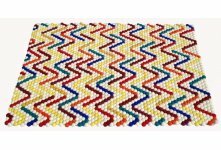 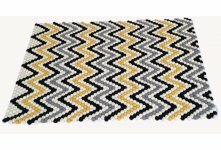 Handcrafted in Nepal by household marginal women whom are given a fair wage and good working conditions. 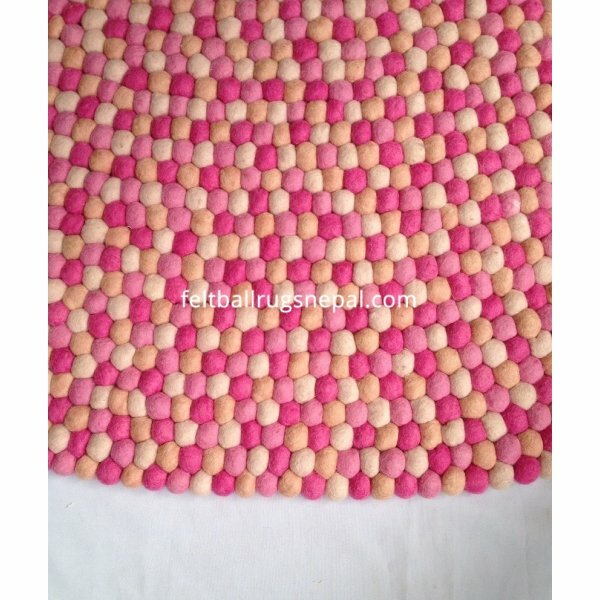 We accept your size,design and colors combination too.